Are you using your entry time wisely? Are you maximizing your entries on a daily basis? Making silly entry mistakes? 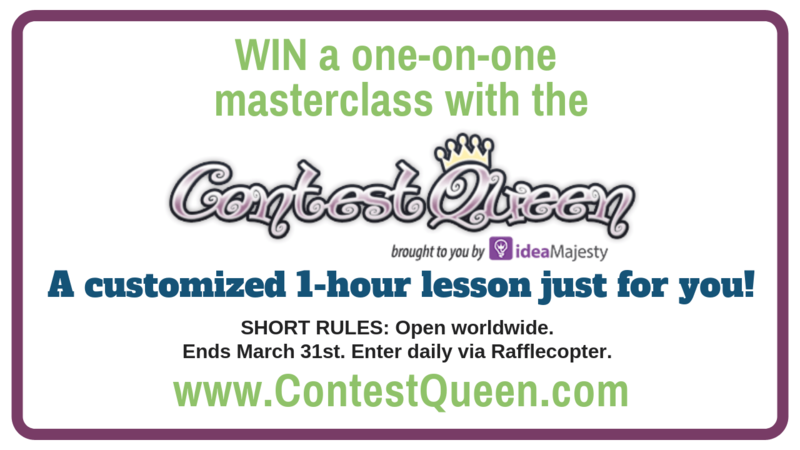 Enter now to win a one-hour one-on-one masterclass with me. We will analyse your hobby. Figure out where your weaknesses are. Show you how to increase your odds of winning, every contest you enter. 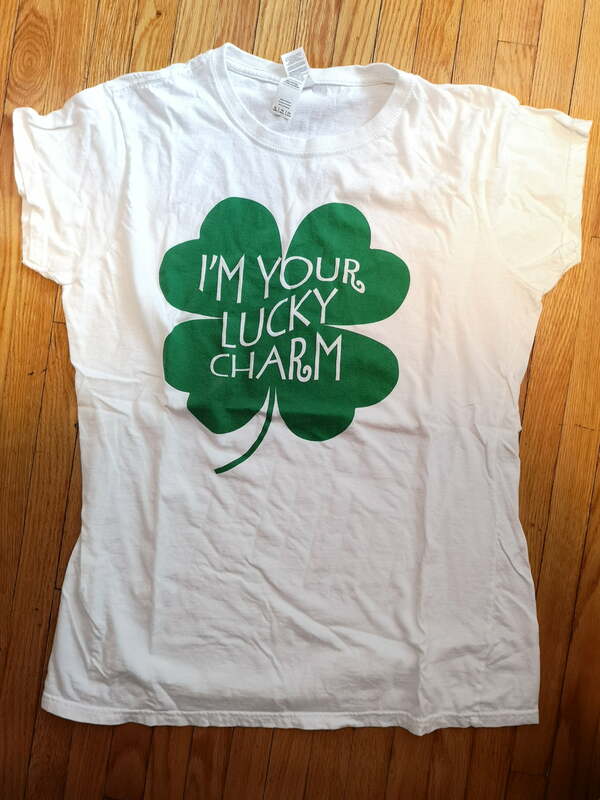 If you are this month’s lucky winner, what topic(s) would you pick?? The winner of this drawing and I will settle on a mutually convenient time in May for their one-on-one lesson. All classes are hosted on Zoom. 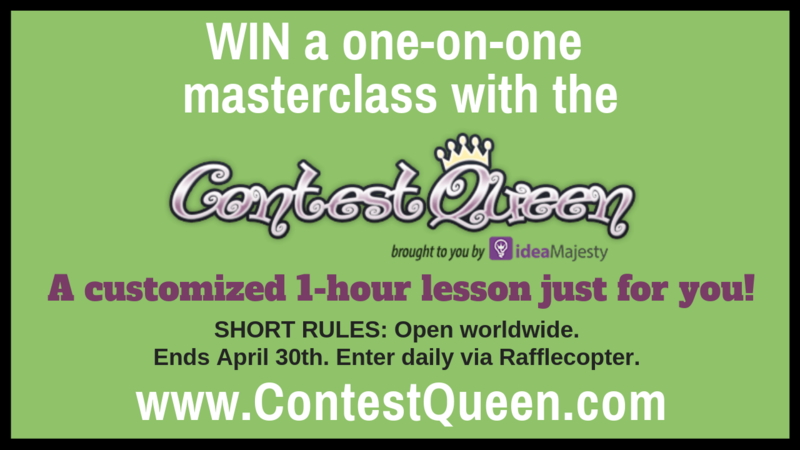 SHORT RULES: Win one (1) 1-hour private masterclass with the Contest Queen (ARV $250 USD). Open to Worldwide. Ends at 11:59 pm ET on Tuesday, April 30th, 2019. Entries are only accepted in the Rafflecopter widget above. I need help with twitter & Instagram! love watching you your videos. I win littles, how can I win bigs? Started to follow larger sweeps and would love to learn how to win the bigger prizes and How to Organize my Sweeping ? So that is what I would like to learn. I want to learn strategies and tips on how to win! I’m new to contesting and I have a lot of extra time to enter. I’ve created my own system and would love your advice on how to fine-tune it. When I use Chrome to autofill a form I notice that the background colour of each field is different than if I manually fill the field. Can the contest sponsor see this difference? Will I be disqualified for using a auto form fill? Hi Henry: You should always check the rules section of the contest you enter. Sponsors will usually tell you if they will accept or reject auto fill entries in the fine print. It will differ from sponsor to sponsor so always best to check. Hi Carolyn: Thank you for all of your information and advice! I am home temporarily on disability so I am having more time to look at how I enter contests and how often. Things I’d love some advice on are maintaining a winning mindset and setting up a consistent system. I am pretty spotty right now. My best year, I won under 10 contests local and national but lots of good prizes. I am 3 hours behind you so I usually don’t enter for the one on one but picking your brain is always tempting. Thanks for reading! I was too learn how to organize my time and entries. I miss out on a lot of wins because I’m disorganized. Want to learn I mean!